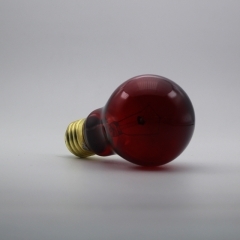 The Nightlight Red Reptile bulb is made of true red glass (not painted or coated) for better heat transfer. 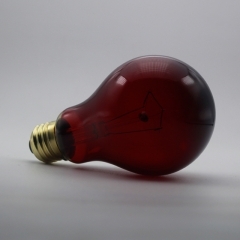 A perfect night light bulb for viewing the nocturnal behavior of your animals. Economical 24 hour heat source for all types of reptiles, amphibians, birds, or small animals. 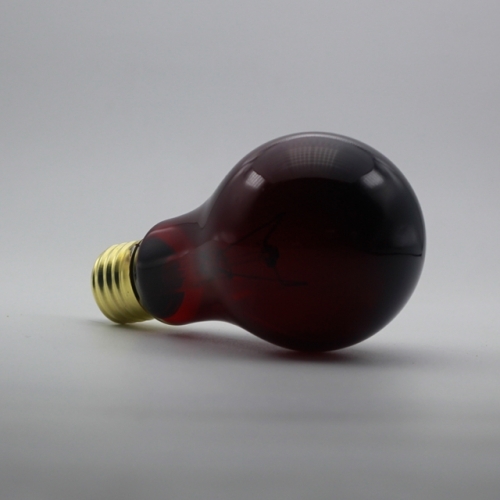 Provides very little visible light so as not to disturb your animals sleeping patterns. Copyright © 2016, Young Fine HK Trading Limited. All Rights Reserved.